Every year brings new opportunities and with the beginning of 2019 every leader, manager, and the seller is setting new goals to achieve something big. Nothing is impossible and to get what you desire you need to do something which no one has done before. 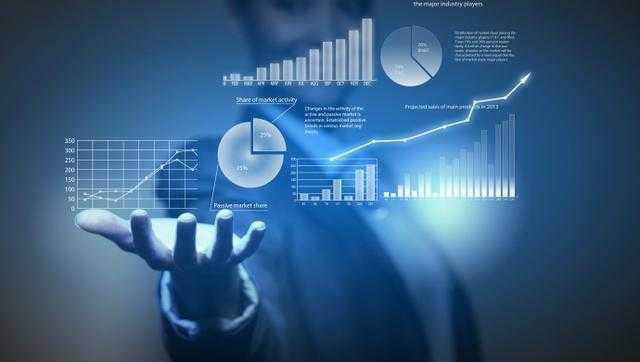 The very first thing which you have to do is to go with a smart framework for your plans. The one thing which you have to make clear in your mind is to understand that the relevancy of the goals you are setting plays an important role. For this, you must go beyond the one-year-quota-focused goal. Take a big picture in account – When you are on the path of achieving something big, the one thing is you can’t jump onto it with just a single leap. You will have to plan little things to make things work on a bigger scale. Create a plan for three years – When you aim at big things, make a plan that takes you to the next level one at a time. Distribute your big workloads into small pieces and watch everything fall in place. 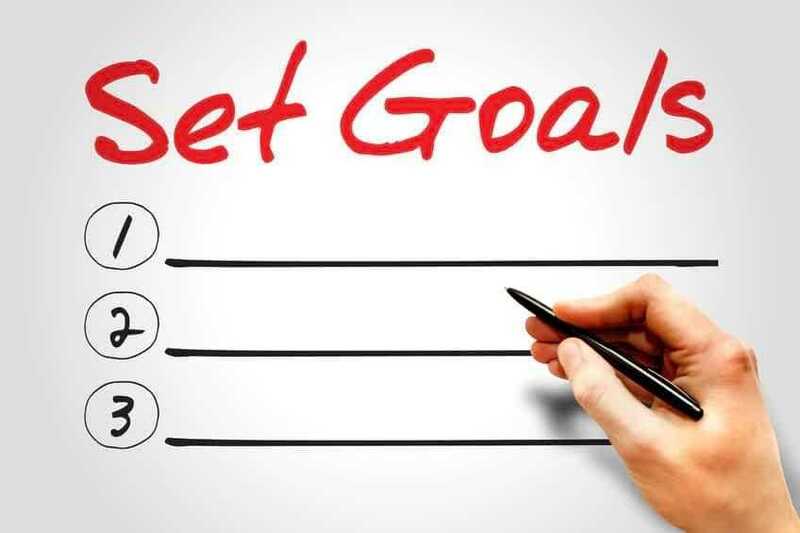 One year goals – If you want quick results, you should go with setting one-year goals. Plan all your financial and non-financial goals according to your needs and try not to overload yourself by sticking only with 4-5 goals a year. 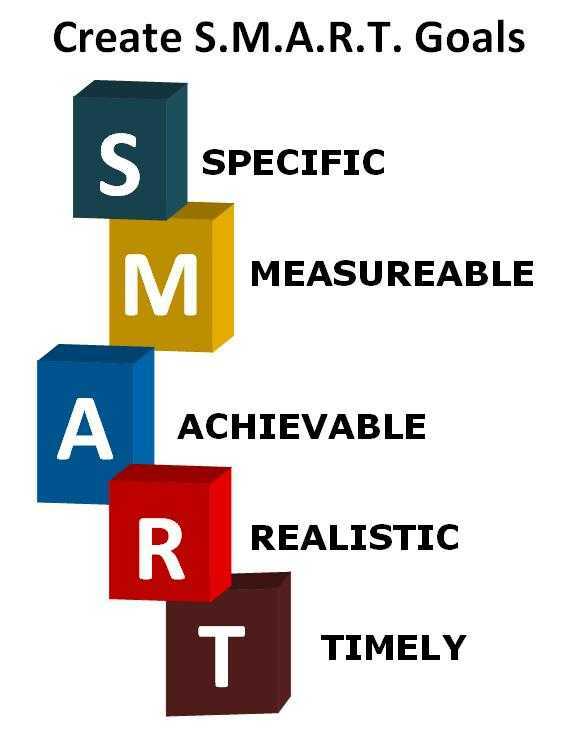 Setting goals that are achievable is also a part of creating a Smart framework. Aim for the things that are not only challenging but achievable also. A clear outline of your goals makes it easier for you to work on them. It’s always better to start from the scrap and slowly take all the bits and pieces into making something big. Scatter your one-year goal into parts for best results. Quarterly-Make a 90-day work list and put the priorities first. In these 90 days, set a platform that will help you to make it to the next level which will take you to your goal. Monthly-Further, if you are not able to work on the priorities all at once, turn them into monthly objectives, and do them one at a time without creating any nuisance in your schedule. 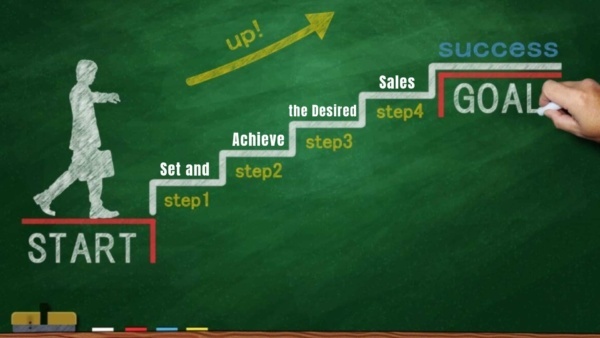 Weekly and daily actions-Break down your monthly objectives to decide what you are going to do in a day. All of this will help you in creating a well-organized framework. 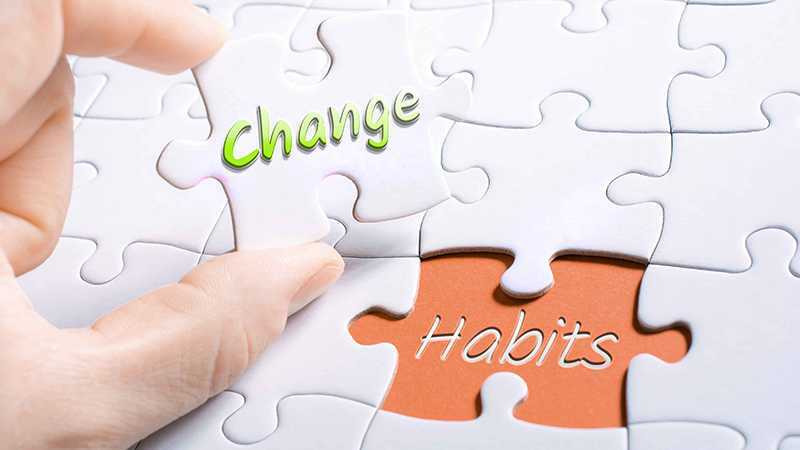 Habits play a crucial role in everything that you do, and if you want different results, you will have to do things differently. All this is possible only if you are ready to change your habits because the same crayon will never give a different color. Checking an email but getting sucked in. Paying attention to all the notifications kills a lot of time. Start your day with the things that require more concentration and hard work, in other words, try to eat the frog first. Not everyone deserves your time, so don’t say yes yea to everyone if it’s not necessary. And the most important thing is to become cold to every distraction. Bringing a change is not an easy task, but these are the things which can help you a lot, so it is always better to listen to the advice than to get offended. Time is precious, and the second we think this, it passes away, this is what makes it fragile at the same time. To get what you want, you need to make the right use of the time. Instead of focusing on how you are spending it, focus on the priorities and work hard. Once you obsess yourself with the time, you will get the best results. 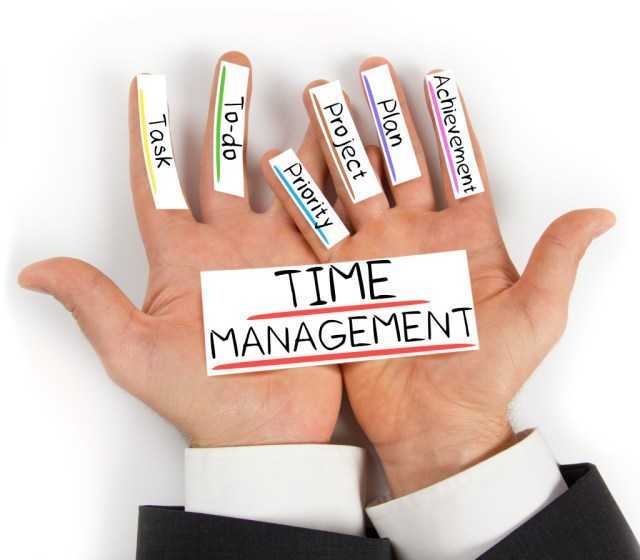 4-levels of time are there which will help you realize how you spend it. Level4-Treasured time-This is the time you cherish and make memories. Indirectly, this is the prized possession of a person. Level3-Investment– it is that time in which you work for your goals. Every big dream demands toil and time you invest brings the sweetest fruits. Level2-Mandatory– As a human being you always have a feeling in your gut for certain things in which you want to invest some time. The best thing you can do here is to minimize it and change it to treasured or investment time. Level1-Empty- The things that bring no good results fall in this category, and if you want your time to be fruitful, you will have to eliminate this.